YOU MAY BE ENTITLED TO MONEY FOR YOUR BROKEN CAST IRON PLUMBING LINES WHICH HAVE CAUSED DAMAGE TO YOUR HOME. If You’ve Received A green NOTICE in the mail, please click below to file your claim. 3 step process to file & collect your Cast Iron settlement from your property insurance carrier, if applicable. 2. Amloss will scope your damages, prepare your estimate and file your claim with your homeowners insurance company. 3. Amloss will adjust your claim for the maximum settlement permitted under your policy and tender payment to you. There are NO FEES OR COSTS to you unless we get you paid. Our fee is 20% of the recovery. No hidden fees or costs. 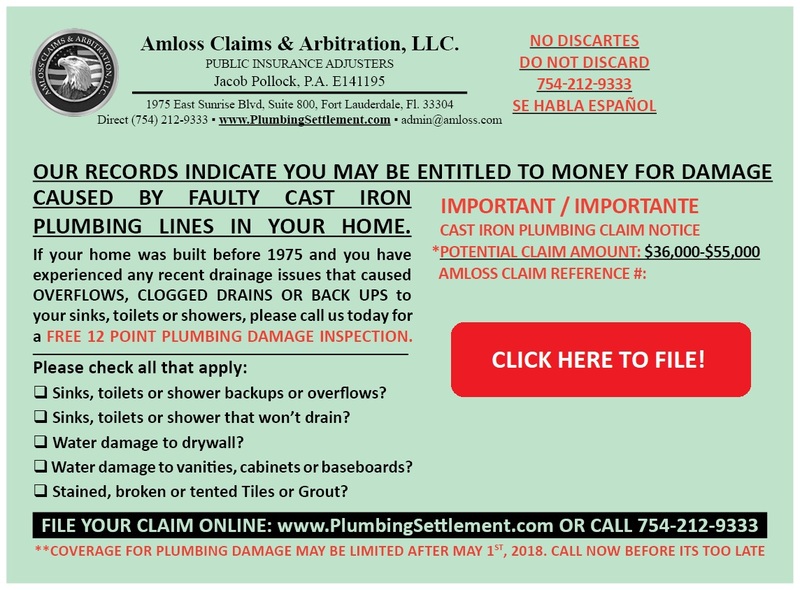 Amloss Claims & Arbitration specializes in recovering money for homeowners with damaged Cast Iron Pipe claims. Whether you are interested in a free on-site claim evaluation, an initial filing of your claim, or appealing a denied or underpaid claim, Amloss is here to represent your best interests. A failed or failing cast iron plumbing system can cause substantial damage to your home & wallet. If your home was built before 1975, you may be entitled to a significant settlement to completely replace outdated, damaged, cast iron plumbing. You may also be entitled to money for renovations associated with the damage. Our mission at Amloss Claims & Arbitration, LLC is to fight for you the homeowner and recover a fair and equitable settlement for your damaged cast iron pipes. Often times, insurance companies will deny or underpay cast iron pipe claims by asserting certain exclusions in your policy. Our knowledge and experience turns most “denials” into large settlements and awards. Busy? Let us call you back! Simply fill out the info below! Until approximately 1975, Cast iron was widely used for residential plumbing in Florida, at which point, builders turned to PVC. Under normal conditions cast iron sewer lines have an average life span of 50 years. In less than ideal conditions like the conditions in coastal Florida areas, cast iron pipes often deteriorate, channel or collapse within 25-50 years. 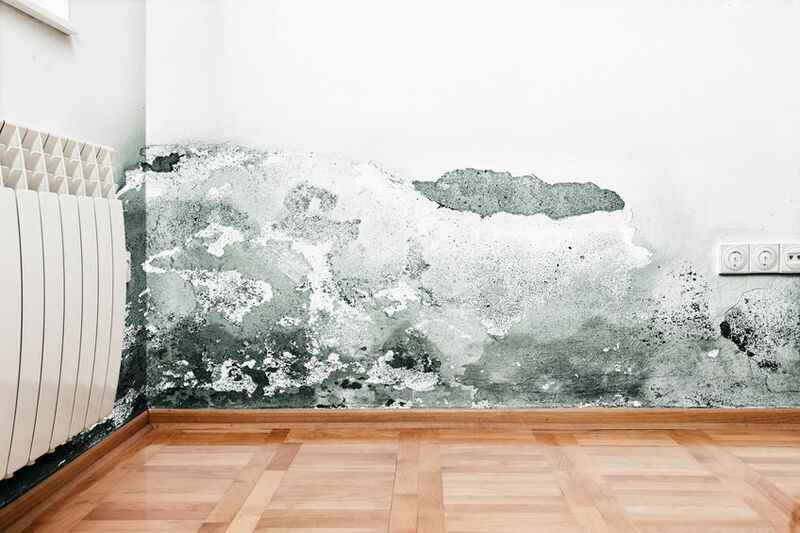 For homes 50 years or older erected in areas with high salt content, there are likely signs of channeling, deterioration and complete failure. 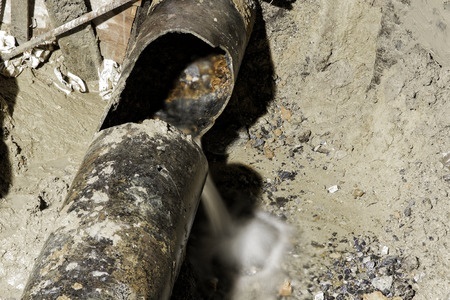 Why Do Cast Iron Pipes Fail? The most frequent cause of Cast Iron deterioration and failure is corrosion. The most common sources of corrosion are hydrogen sulfide and other acids. Salt and moisture-rich environments like those found in South Florida, can accelerate corrosion. In coastal areas of Florida as well as certain inland areas with high concentrations of hydrogen sulfide, cast iron sewer lines may only last 25 years. What Are The Signs? How Will This effect My Home? If you have filed a claim for damaged or failed cast Iron pipes than you are likely experiencing some push back from your insurance company. Don’t be disheartened, most claims we see were initially denied or underpaid until we become involved in the claims process. If you aren’t satisfied with the answers your getting from your insurance company, call us for a free claim review and fiber optic line inspection or hydro static plumbing test. As the saying goes, a picture is worth a thousand words and many cases have gone from “denied” to “paid” based on a video scope of channeling or failed pipes. If you allow us to represent you, we will provide a free video scope of your plumbing system to evaluate its condition. Remember, There are never any costs to you unless we recover money for you. Amloss Claims is a public adjusting firm that has helped thousands of clients recover millions of dollars in property claims.